Booking at an off-airport parking lot means you can save BIG without sacrificing convenience or safety. 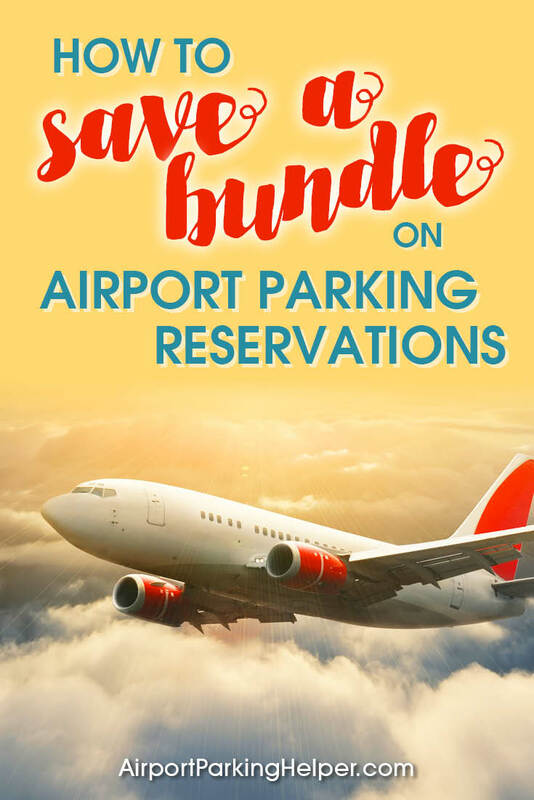 That’s because off-site airport parking lots offer a guaranteed space for a great price, free shuttle service directly to your terminal and a safe place to park your vehicle. At AirportParkingHelper.com, we’ve broken down the top four reasons you should give off-site parking a try for your next trip. Private off-site lots near the airport can save you up to 70% on rates versus parking on airport grounds. For those who travel frequently or will be gone a long time, those savings can really add up to significant savings. For example, on-site Atlanta Airport parking rates for uncovered on-site economy airport parking is $14 per day. A quick search of off-site lots at ATL found several options nearby (less than 3 miles) starting at $4 per day. If you park near ATL for a week, that’s a savings of $56. Do that several times a year and it can add up to hundreds of dollars. 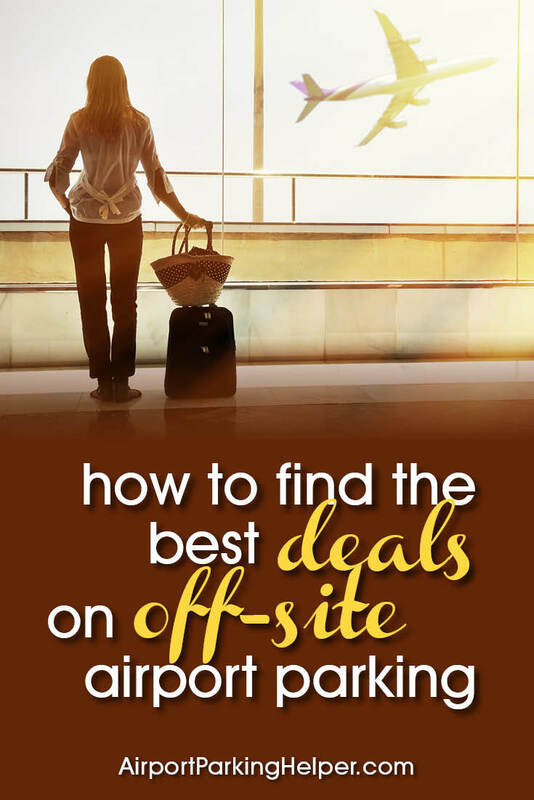 Prices vary widely so it’s important to compare off-site lots and book in advance to get the best airport parking deal. Most airports don’t allow customers to reserve long-term parking spaces in advance. At peak times (like during the busy holiday travel season), the economy lots can fill quickly and leave you paying two to three times more in the main airport garage. 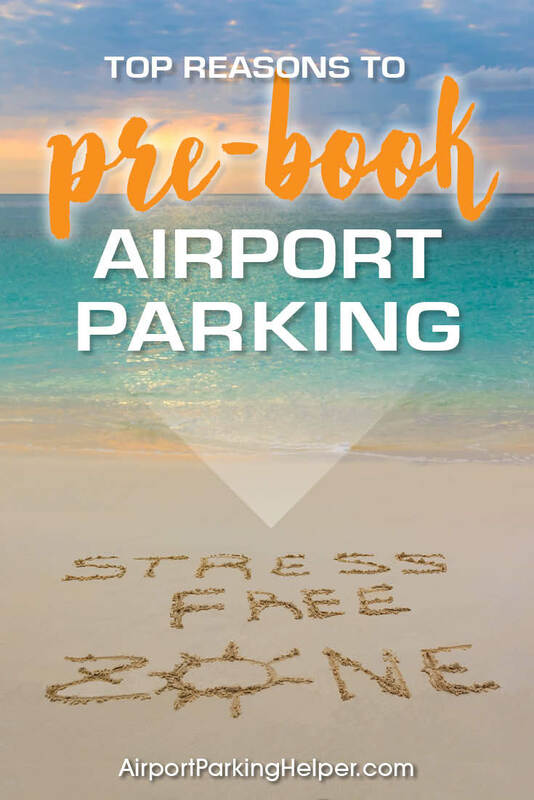 With independent offsite airport parking companies, you can reserve your spot online in advance so you’ll never have to worry about finding a place to park when your flight departure time is looming. Most offer free cancellations, too, in case your plans change. Perhaps the biggest convenience of parking off site of the airport is free and frequent shuttle service. No more hauling your bags to and from the remote on-site lot. Private off-site companies run shuttles almost continuously to take you directly to your terminal and then safely back to your car upon return. Some lots offer valet service, covered and indoor parking, even free newspapers, bottled water, auto spa services and oil changes. Compare features, reviews and rates for parking lots near your airport here. The majority of independent off-site airport parking lots are monitored by attendants 24/7, feature security cameras and carry insurance so you can feel good about your personal safety and that of your vehicle. The businesses used by our parking partners are established and reputable with track records for safety and security. When you perform a search for lots near your airport, read the information and reviews sections for details on safety features for each lot or contact the customer service department with specific questions. Compare rates and make reservations now at your airport. Booking at an off-airport parking site for your next trip will save you time, money and frustration. You’ll enjoy peace of mind and enjoy a less-stressful trip departure knowing you’ve secured a guaranteed parking space, direct shuttle to your terminal and a secure spot for your vehicle while you’re gone. All of this and the cheapest airport parking rates! Check out our top exclusive airport parking reviews or find your airport from our handy All Airports page and start searching. We’ve created direct links to the best offsite airport parking lots at more than 130 airports in the United States and Canada. Have you thought about checking on hotels that offer free parking? Learn the advantages of using an airport shuttle company or ground transportation service rather than parking at the airport. If you have a lengthy trip coming up, you might want also consider using 2 one-way car rentals. There are also great deals from local parking vendors on our favorite daily deal site, Groupon.